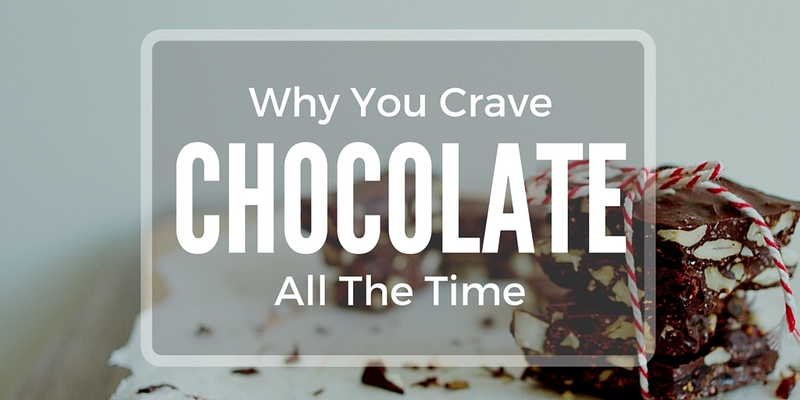 Ask people why they love chocolate, and chances are they’ll tell you it’s good. It smells good. It tastes good. And melting chocolate feels good in your mouth. You may or may not have seen that survey where millennials said they are skipping cereal for breakfast because they don’t like having to wash the bowl. What’s up with that? While cereal was created as a fast alternative to a hearty bacon and eggs breakfast, kids these days say preparing this almost-instant breakfast is too much work for the most important meal of the day.